This card is redeemable for Hollywood Sports Park LLC purchases only and may not be redeemed for cash. Any resale or transfer of this card will render it void and subject to cancellation. All Sales are Final. No exchanges or refunds for any reason. 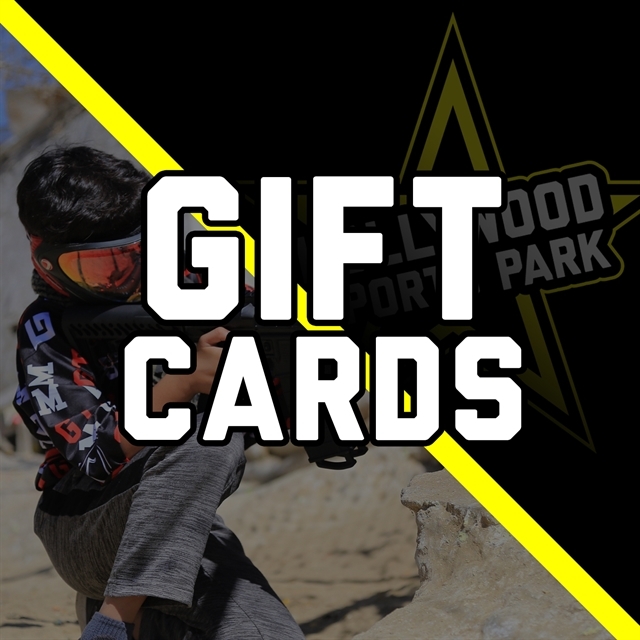 Hollywood Sports Park LLC is not responsible for lost, stolen or damaged cards containing credits or coupons. Valid only at Hollywood Sports Park 9030 Somerset Blvd. Bellflower, CA 90706.